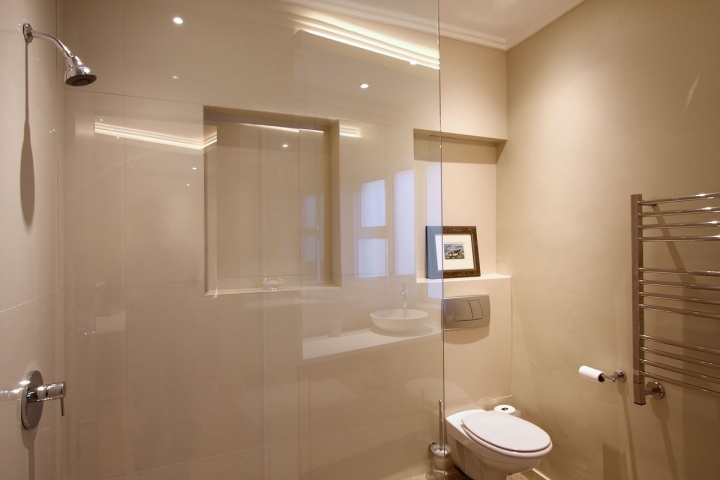 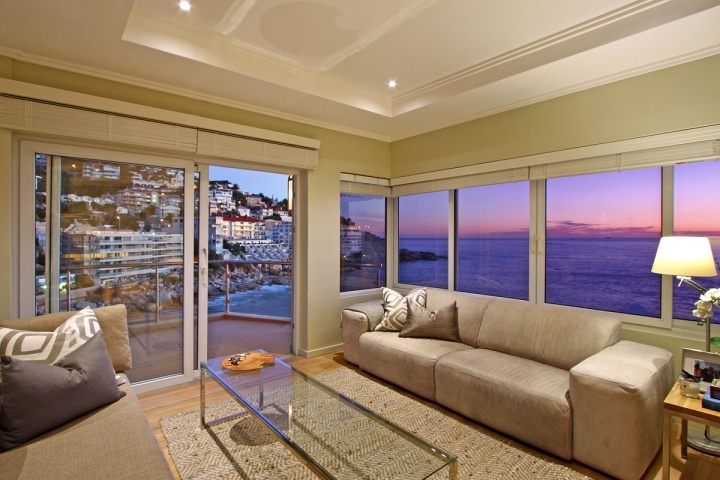 Why stay at BANTRY BAY JEWEL? 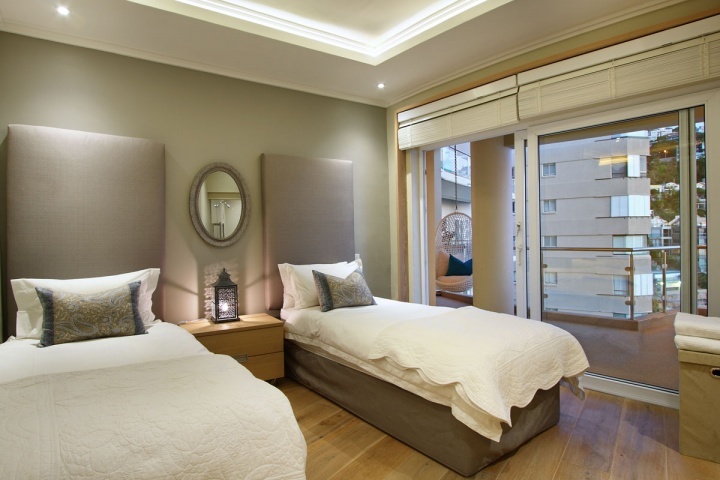 The Bantry Bay Jewel sleeps six, is a newly renovated apartment, furnished to very high standards and is located in the 'wind free' Bantry Bay. 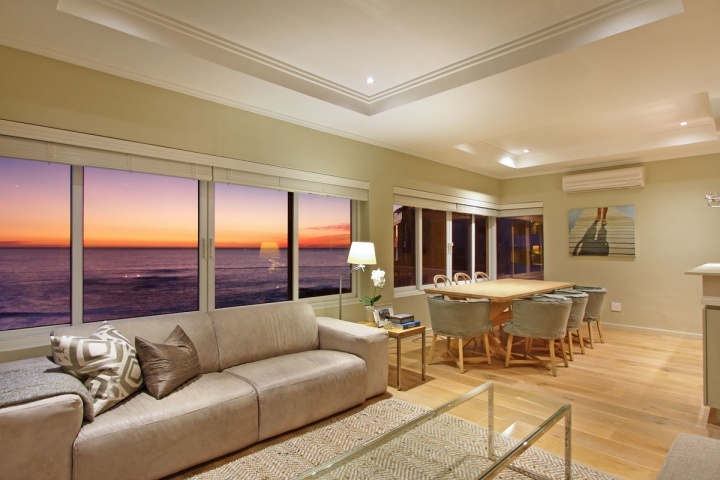 Every room offers splendid views of the ocean and the the apartment is right on the water's edge - making this a lovely apartment in the perfect location. 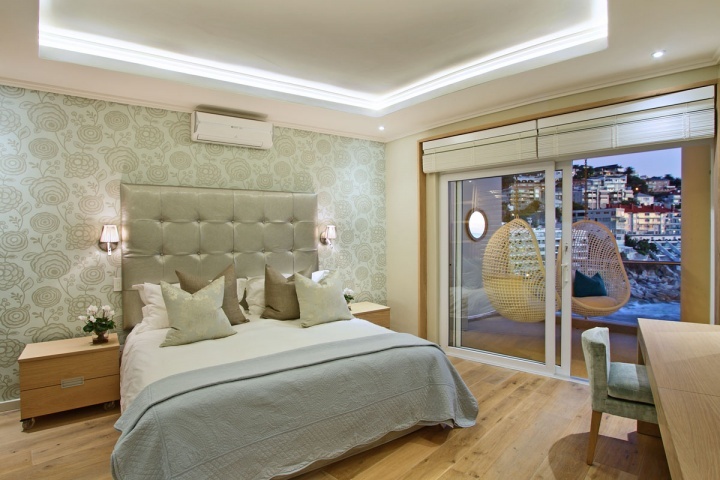 Decorated in tasteful aqua and wooden floors and finishes throughout, you'll feel totally at rest in this apartment. 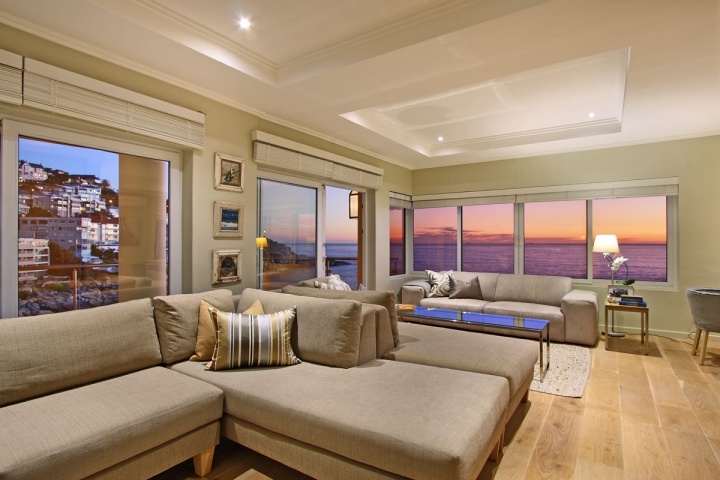 Large glass windows invite the wide open sky and endless ocean in. 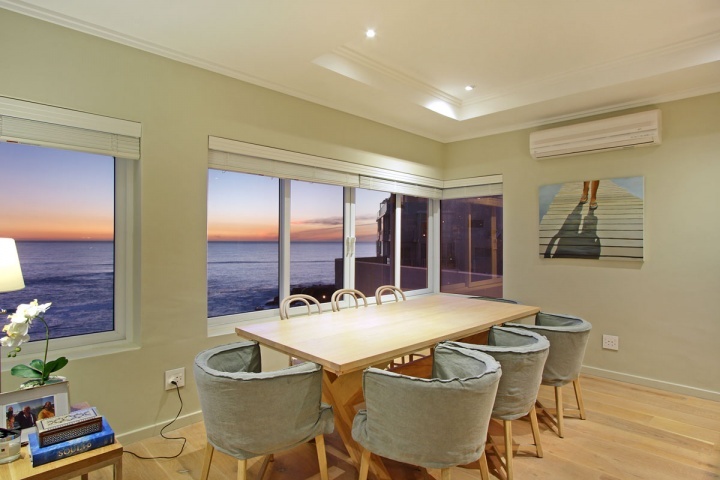 Invite friends to dine at the eight seater dining room table overlooking the sea. 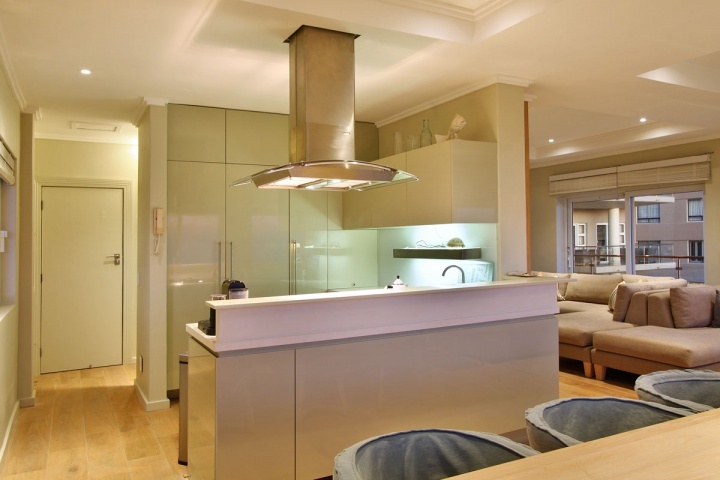 Serve up a meal you have prepared in the fully-equipped kitchen. 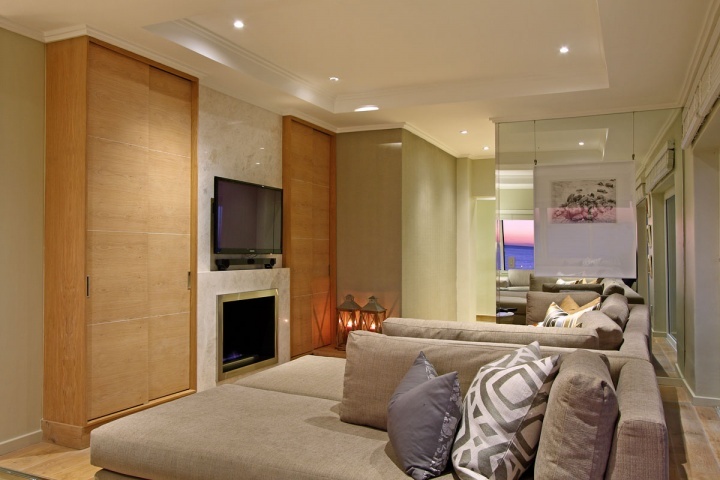 Then relax in the sophisticated lounge with fireplace, DSTV, wireless ADSL and music docking station. 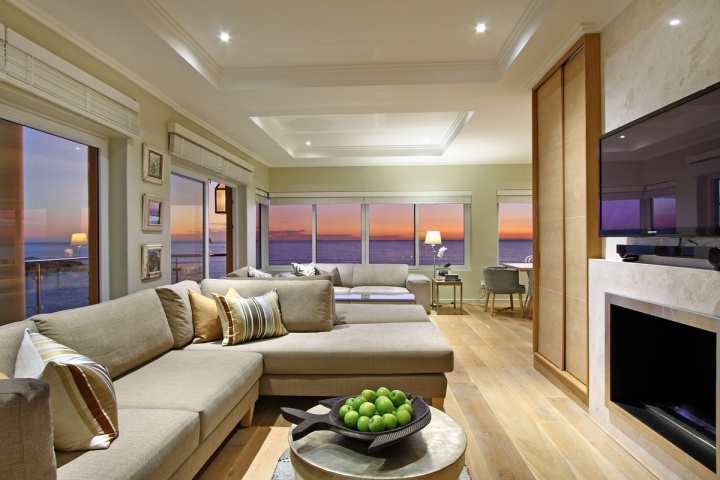 The three bedrooms all offer excellent view - two face the ocean and treat you to a view of the sunset over the sea every day. 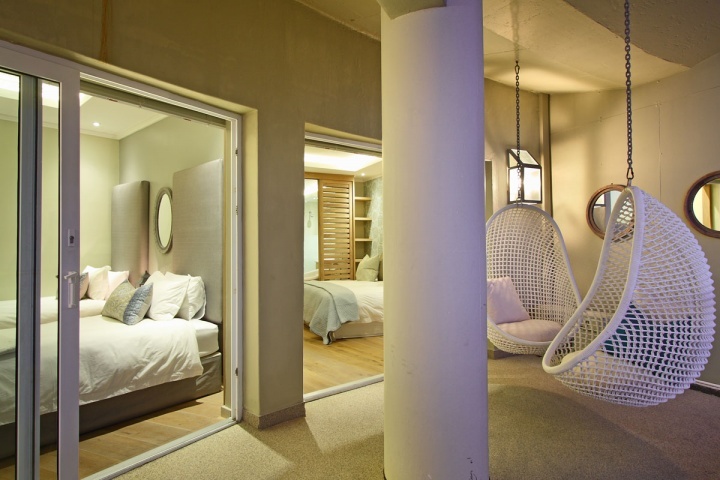 The other bedroom invites you to take in a mountain view. 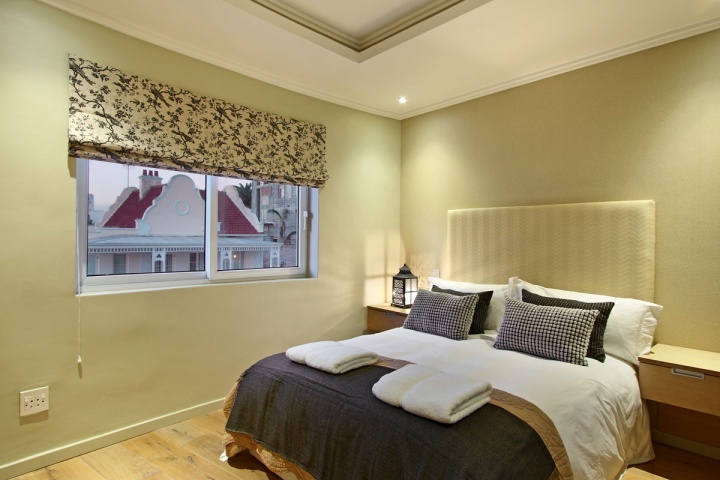 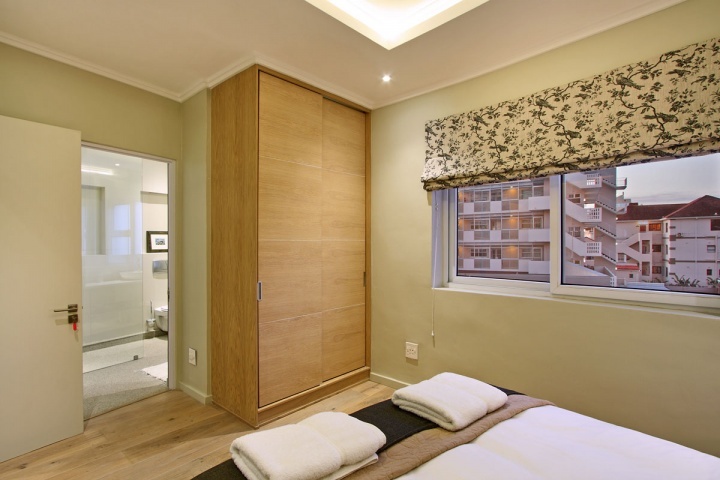 All bedrooms offer en-suite bathrooms and the Master Suite boasts a King Sized bed. 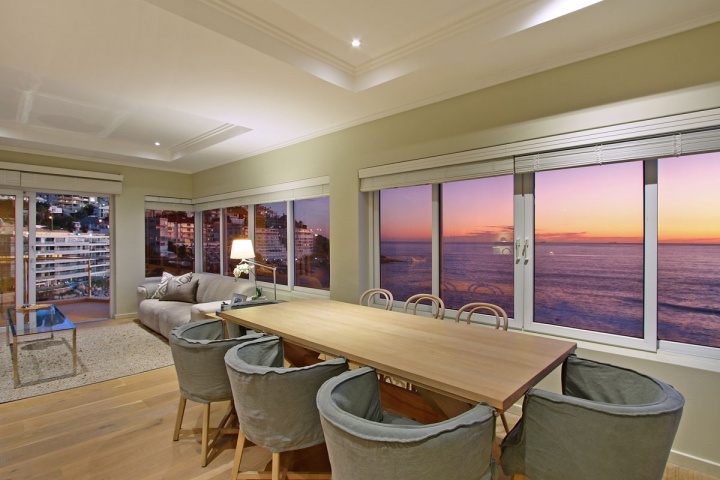 Bantry Bay is perfectly situated just 2 minutes drive from Clifton's pristine beaches, a 2 minute walk from the popular Sea Point Promenade walk way and 10 minutes drive from the buzzing City Centre. 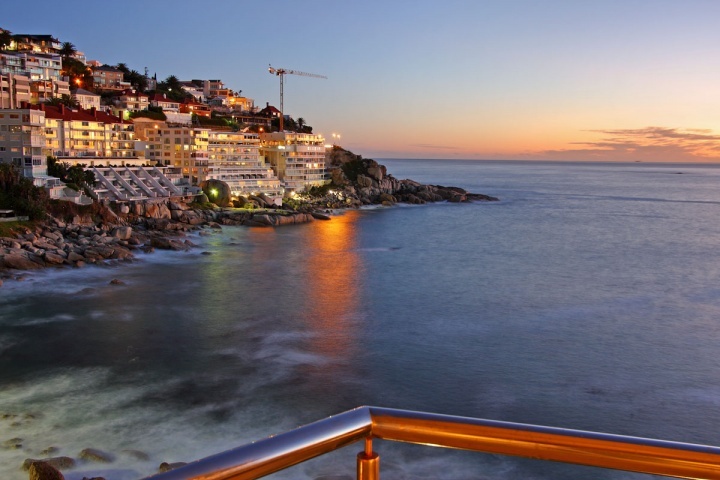 An ideal spot for a romantic couples getaway, Bantry Bay is a quieter area that is still centrally located near nightlife and great shopping. 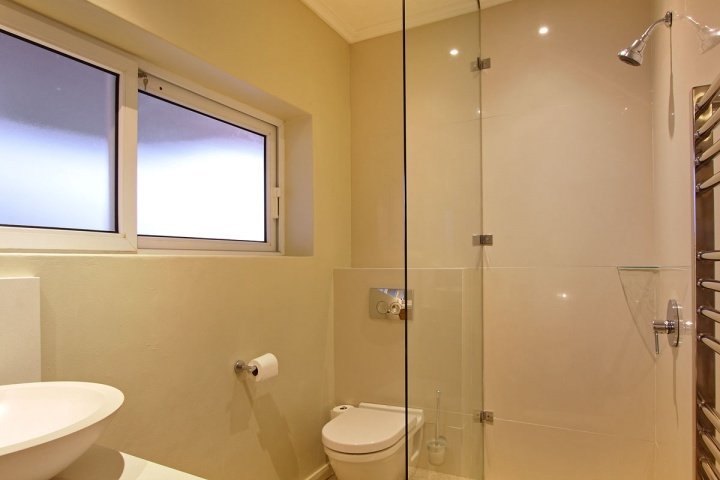 Kitchen - fully equipped with modern appliances and all cookware needed for self catering is provided including a dishwasher. 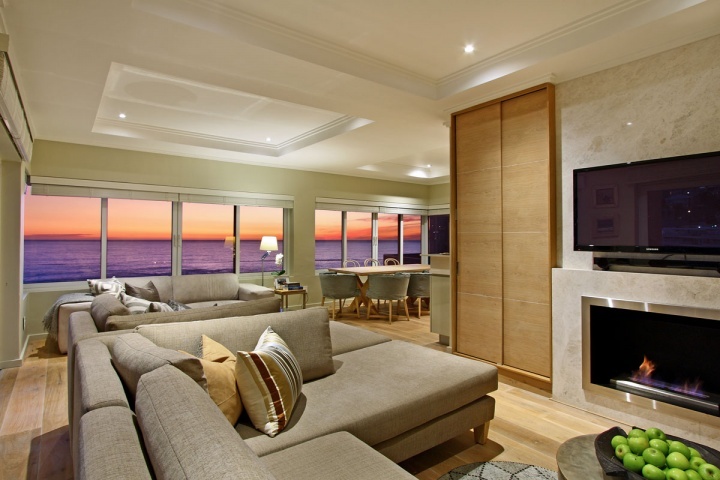 Living areas - Lounge area with flat screen TV, DSTV and a sound system. 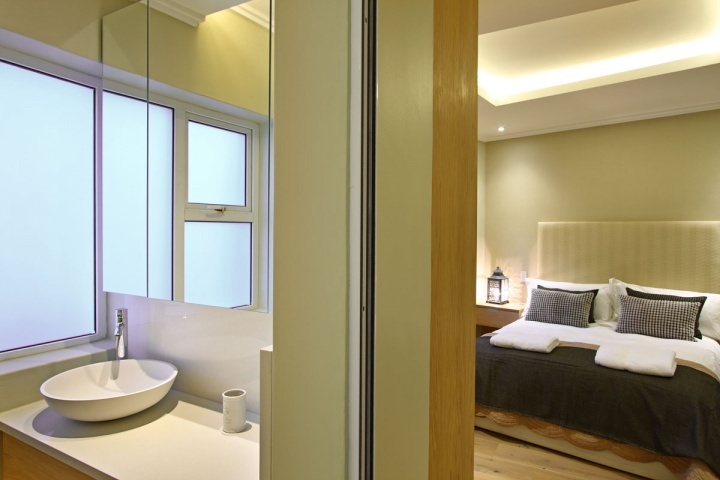 Bedrooms - Sea facing bedroom with en-suite shower, 2 extra length 3/4 beds and sea view from the 2nd bedroom. 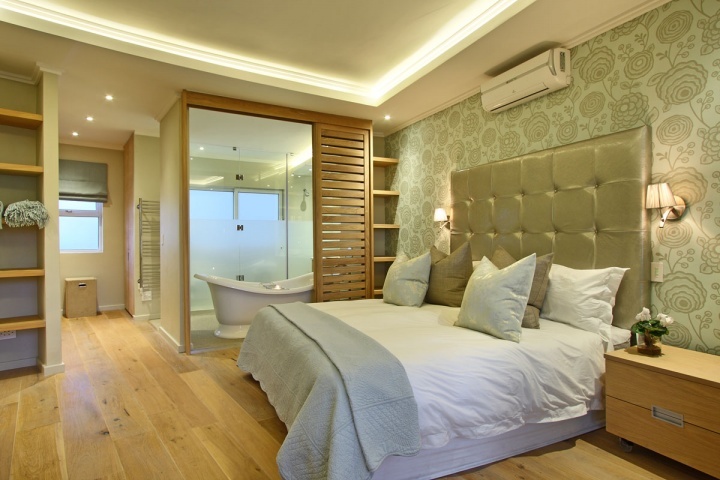 3rd bedroom is Mountain facing with a Queen-size bed and en-suite shower. 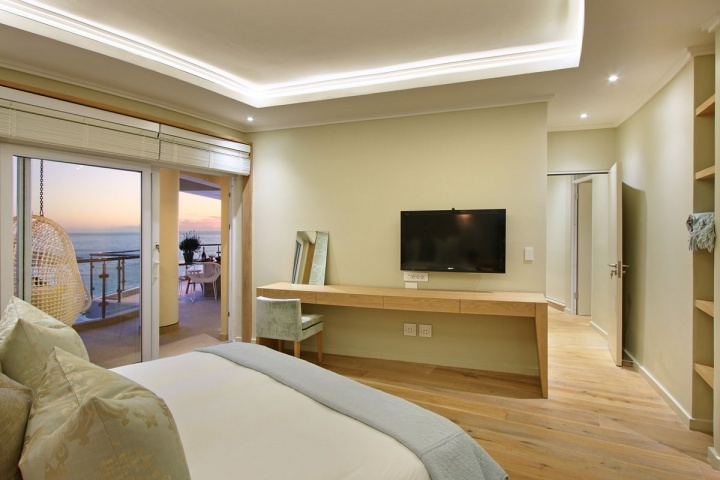 Main bedroom with King-size bed, en-suite with a bath and shower, DSTV and sea views. 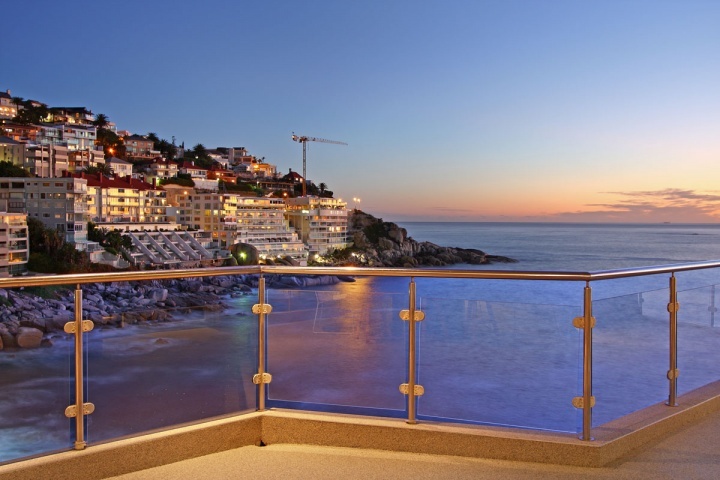 Parking - 1 garage and a parking bay. 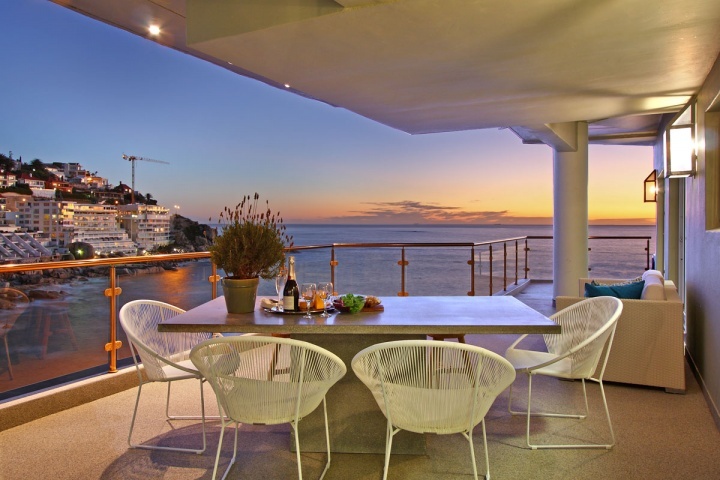 Ready to stay at BANTRY BAY JEWEL?